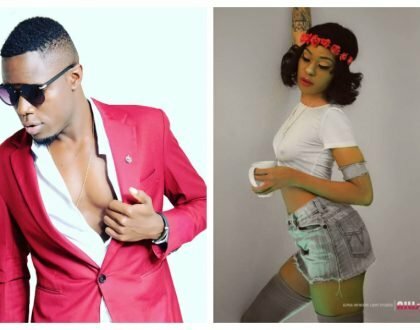 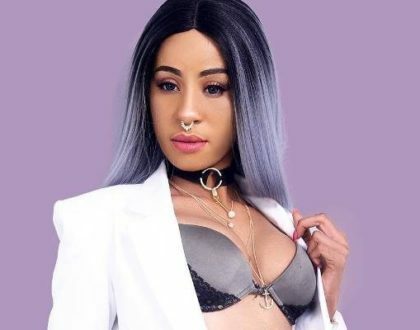 “Don’t use a man to forget another one, use 3 or 4” Noti Flow advises fans! 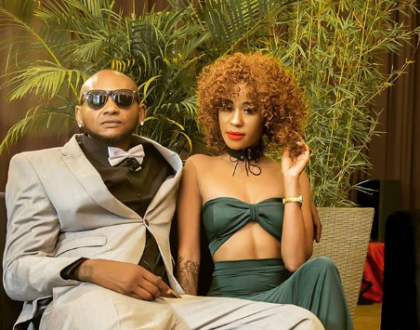 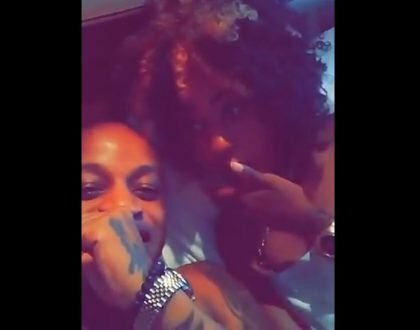 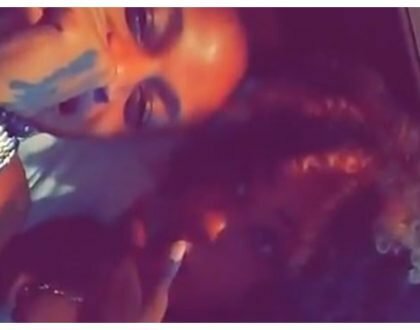 Screenshot of Prezzo confessing his love for Noti Flow, are they dating? 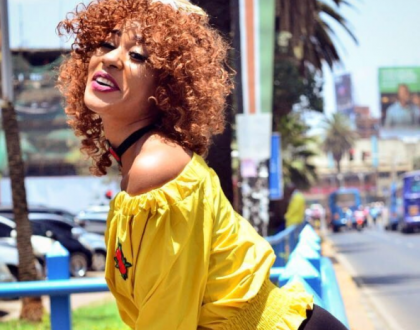 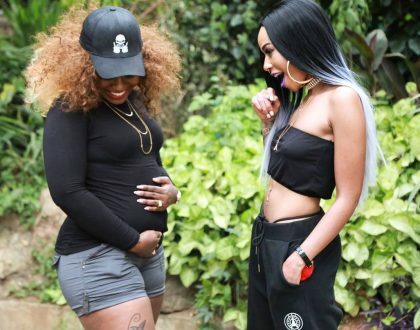 Nairobi Diaries star denies sleeping with ‘Uncle Muss’, but is she being sincere? 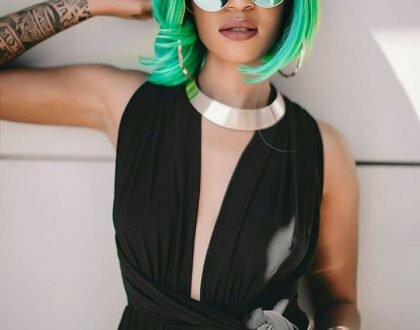 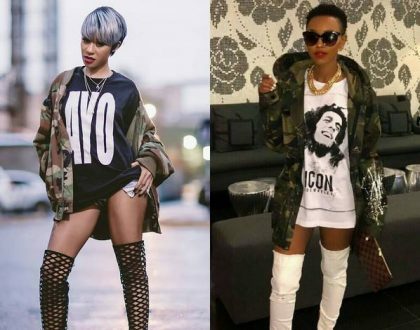 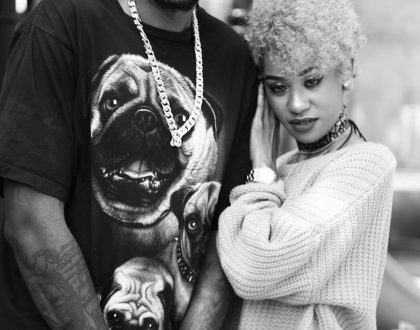 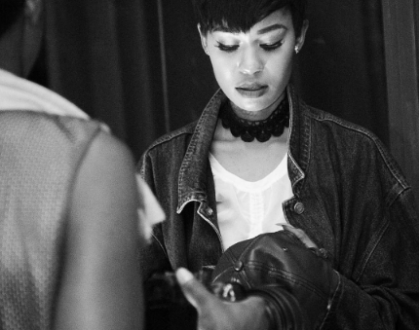 Noti Flow takes shots at Huddah for copying her swag but fans end up trolling her, now this is funny!